 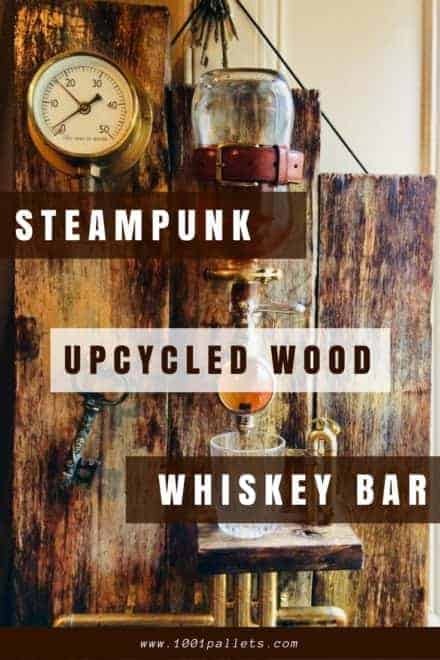 > Search for "100 $"
Made from some old flooring a trumpet and other bits and bobs. 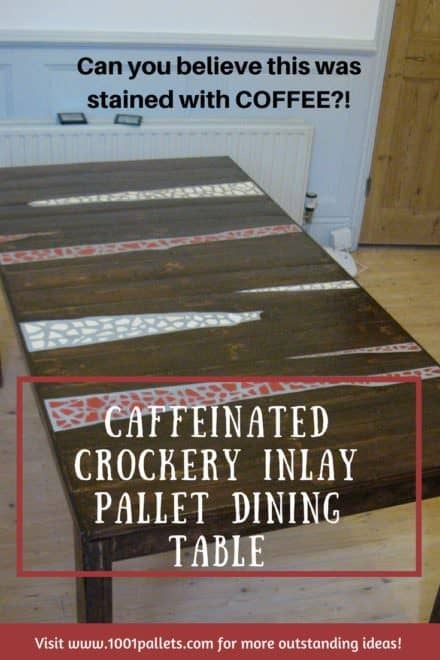 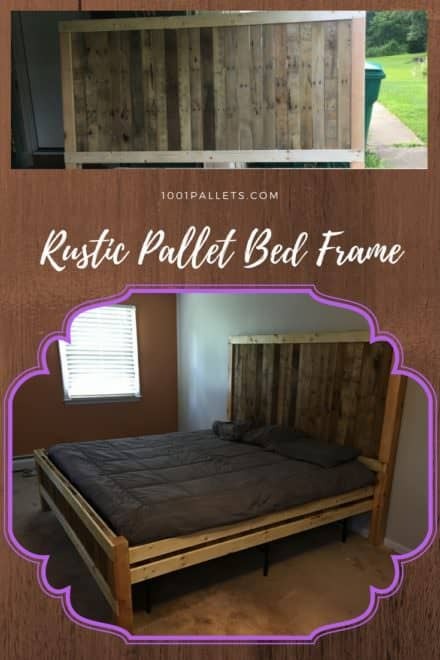 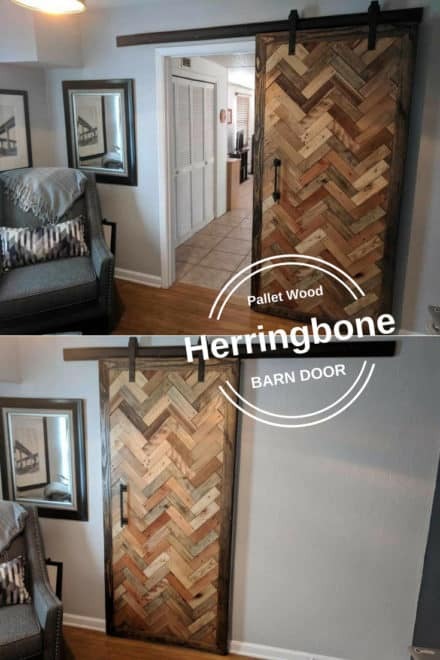 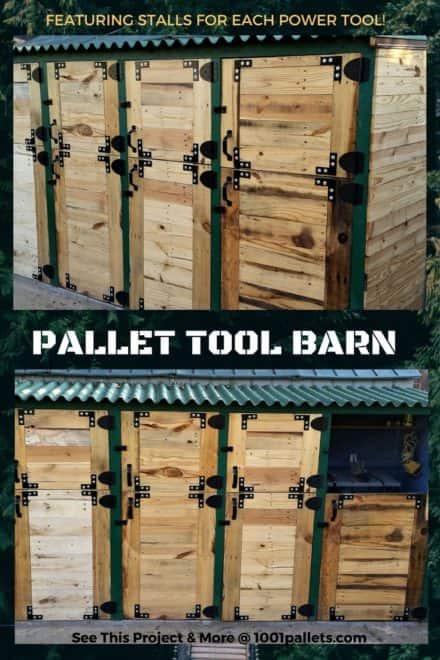 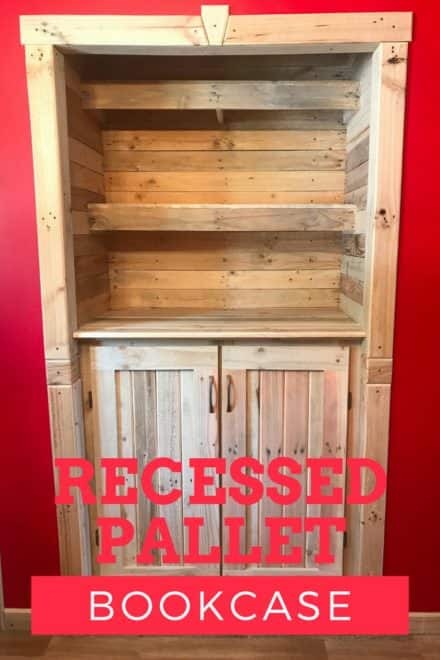 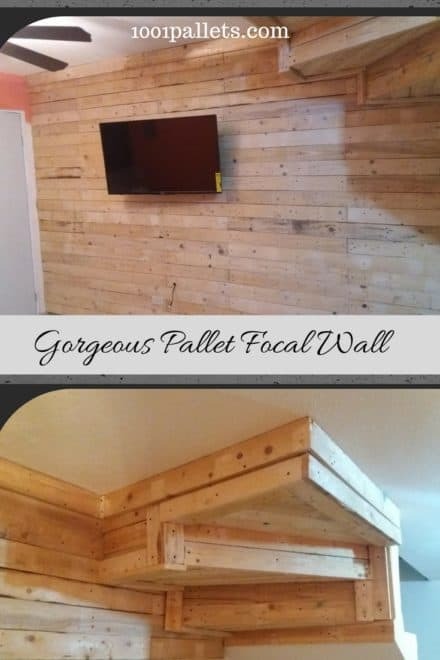 This projects main features and the focal points are the recycled pallets. 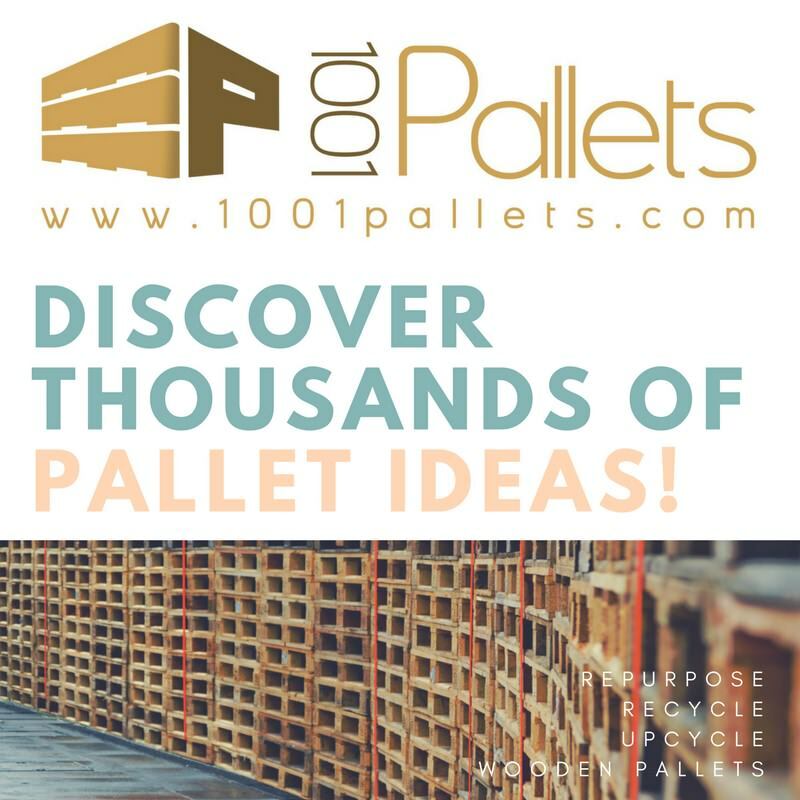 Using new 1x material to frame the pallet pieces helps the pallets to stand out. 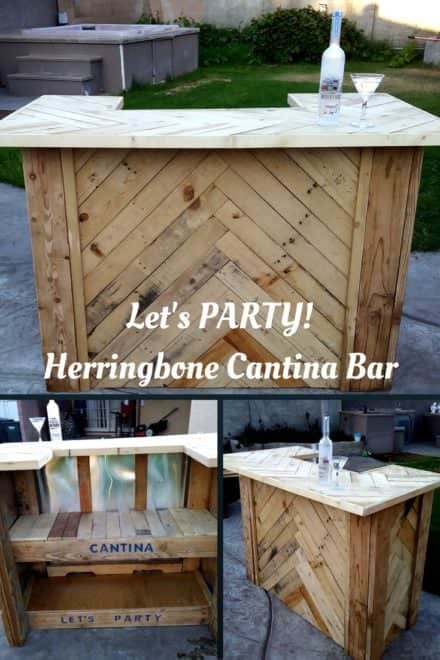 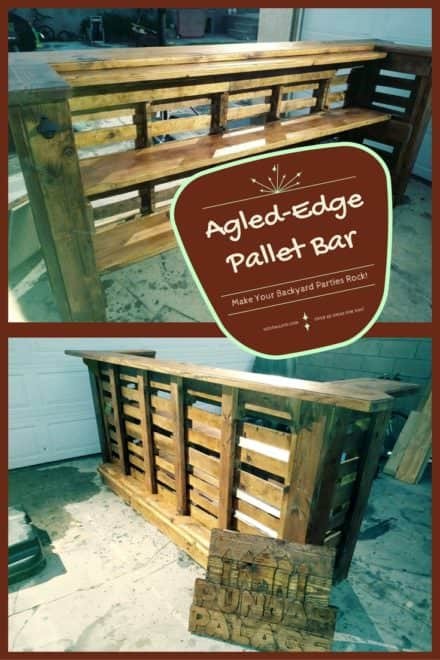 Angled-edge Pallet Bar Rocks Your Outdoor Parties! 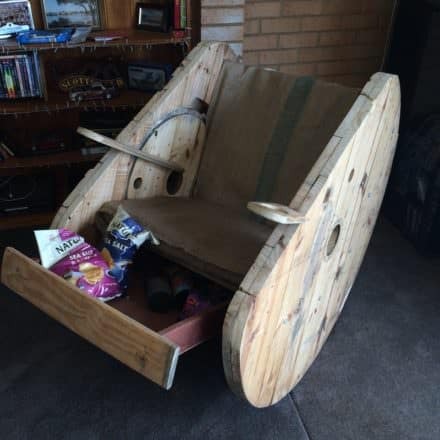 Football themed rocking chair created from an old pallet and a Cable drum which includes ammunition boxes which double as cold storage for cans of beer.